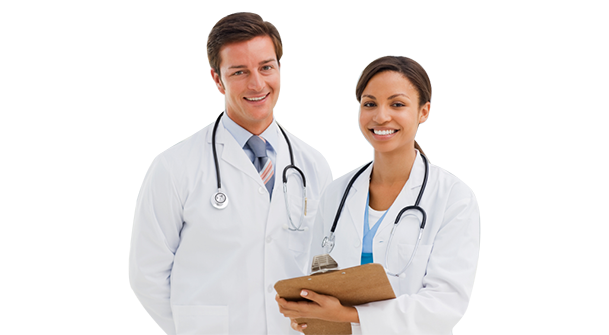 Anna academy is authorised recruitment agency for many MCI approved medical schools internationally. 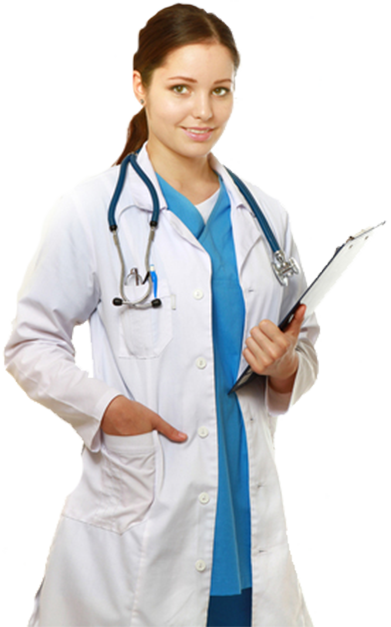 Anna academy helps many students realise their dream of becoming a doctor by securing MBBS seats in global medical schools. Entrance exams are not required for securing MBBS admissions in many medical schools across the world represented by Anna academy. Anna academy ensures guaranteed direct admissions to international students who meet the selection criteria of the medical school. As Anna Academy is authorised by many medical schools to recruit students, we ensure that the students do not have to pay any donation fees. Anna academy's extensive experience in placing students into international medical schools ensures a hassle free admission process for the applicants. Mauritius is well known for its cultural diversity. 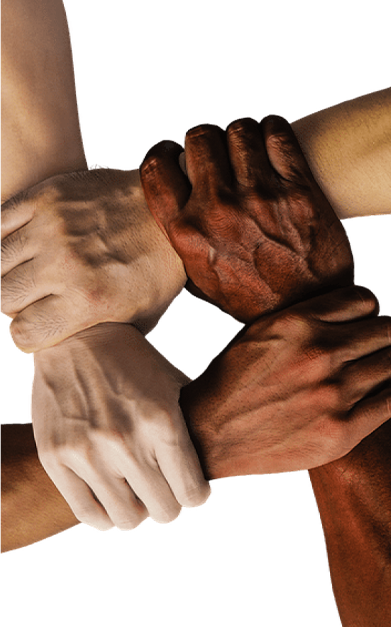 Here, various traditions flourish in peace and is reputed as a nation of racial harmony. Mauritians are known for their hospitality and warm nature. 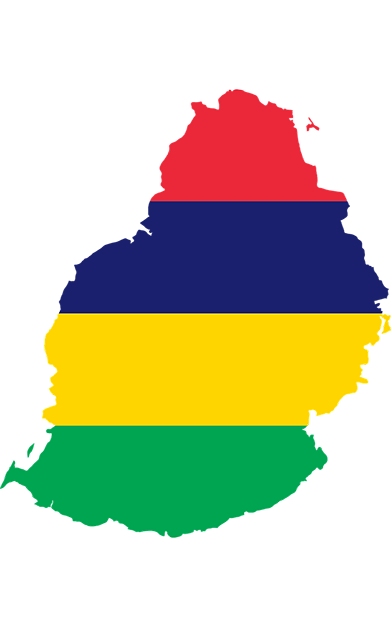 Being both an English-speaking and French-speaking nation, Mauritius is a member of both the Commonwealth of Nations and the Francophonie. Other languages spoken in Mauritius include Hindi, Tamil, Telugu, Marathi, Urdu, etc. Both expatriates and citizens are in agreement that this enchanting island is a safe place for everyone. 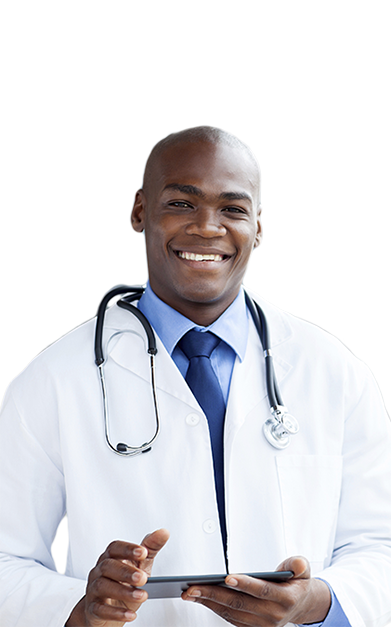 On the health front, the country is free from many of the diseases affecting the sub-tropical countries of the world. The island is saved from extreme temperatures during summer and winter, with a temperature ranging between 25°C and 33°C during summer and 17°C - 25°C during winter. To provide the best possible guidance to students from who intend to study abroad. We guide each of our clients through the process of identifying the course best suited to him/her based on individual strengths, needs and aspirations.